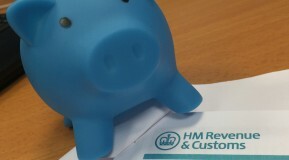 From 6th April 2015 the standard personal allowance will increase from £10,000 to £10,600. Whilst the personal allowance will increase, the basic rate limit will reduce from £31,865 to £31,785. Taking into account the increased personal allowance, this means that in 2015/2016 an individual can have an additional £520 of income before having a liability to higher rate tax. The age related personal allowance of those born before 6th April 1938 will remain at £10,660.